Also in photography. Whether the subject is a flower, a building or a person. The exposure, the composition, the colors, the cutout or not, everything must be in harmony or not? But what is perfection? What is a perfectionist? Robert Mapplethorpe (1946 - 1989) was a perfectionist in his photography. For him, perfection meant that no more questions were asked about his photographs. Like you don't question the artwork of Picasso. I loved the reflection of the two other photos, representing his portraits, still life and nudes. Perfection means you do not ask anything about the photograph. In the Kunsthal Rotterdam is an overview of his perfect pictures until the 27th of August. 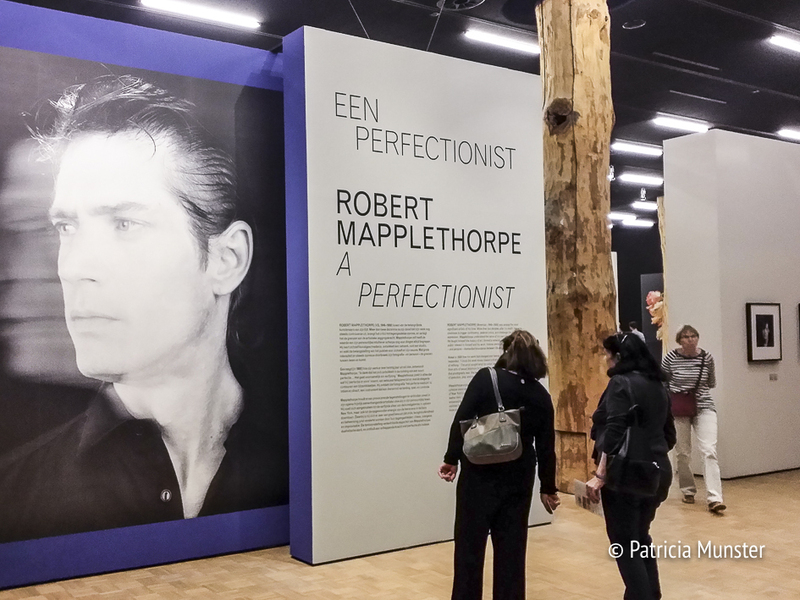 Robert Mapplethorpe was one of the most influential artists and photographers of the 20th century. His photographs are known by his simplicity, mostly black and white, but also by his subjects. 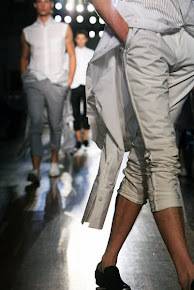 His drive to achieve aesthetic perfection forms the core of his work. With his intense and intrusive photos, Mapplethorpe showed that photography is a true art form. In his early years, the late 1960s, photography as an art form was still a discussion. The exhibition shows more than two hundred photos and objects focused on 'perfection in shape' as the photographer calls it himself. 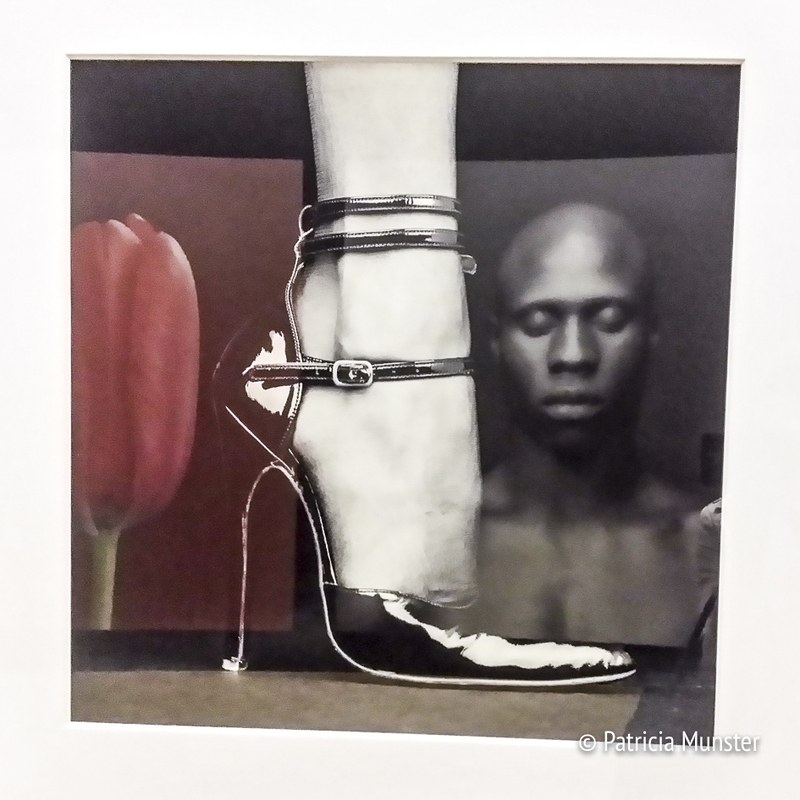 Robert Mapplethorpe shows clearly and without limitations his fascination for sexual fetishism with a hard contrast with his palpable flowers. His three well-known portfolios X, Y and Z are also on display at the exhibition. There are also many self-portraits, which demonstrates that Mapplethorpe understood the importance of crafting his own image. His latest, from 1988, where his head appears to be floating against a black background and his hand grips a skull-topped cane, a symbol of his impending death, shows his perfection in photography as art. and of course it isn't. A glimpse of his memorable work. Photos courtesy of Kunsthal Rotterdam. (Middle) Patti Smith (1978), Gelatin silver print. Jointly acquired by the Los Angeles County Museum of Art and The J. Paul Getty Trust. Partial gift of The Robert Mapplethorpe Foundation; partial purchase with funds provided by The J. Paul Getty Trust and the David Geffen Foundation. (Left) Poppy (1988), Dye imbibition print. Jointly acquired by the Los Angeles County Museum of Art and The J. Paul Getty Trust. Partial gift of The Robert Mapplethorpe Foundation; partial purchase with funds provided by The J. Paul Getty Trust and the David Geffen Foundation. (Middle) Ken Moody and Robert Sherman (1984), Platinum print. Jointly acquired by the Los Angeles County Museum of Art and The J. Paul Getty Trust. Partial gift of The Robert Mapplethorpe Foundation; partial purchase with funds provided by The J. Paul Getty Trust and the David Geffen Foundation. For more information on the exhibition visit De Kunsthal.